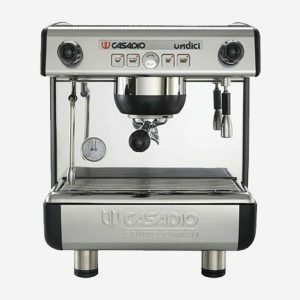 SKU: casadio. 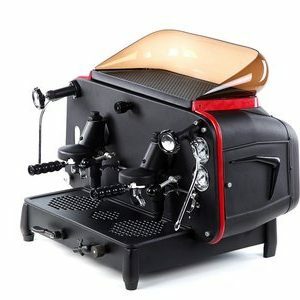 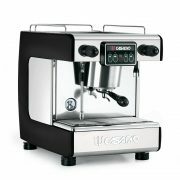 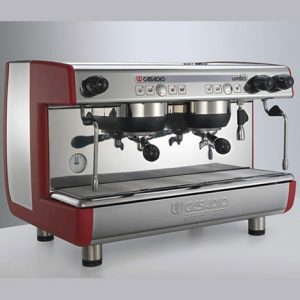 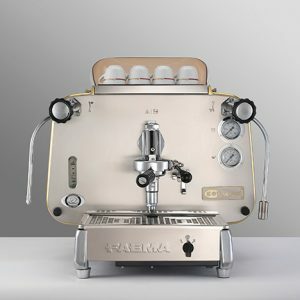 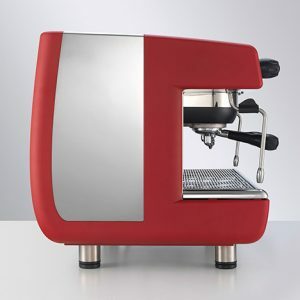 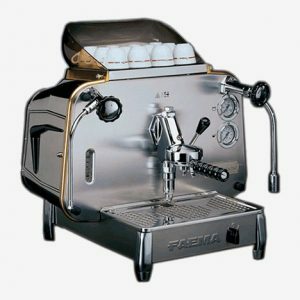 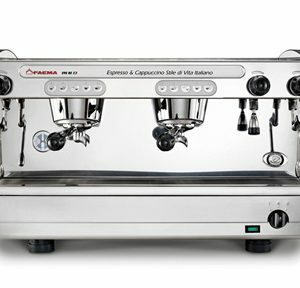 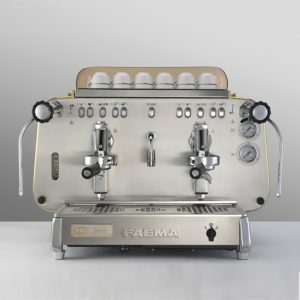 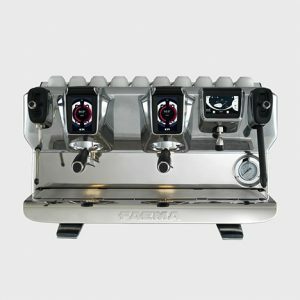 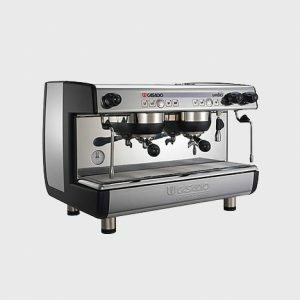 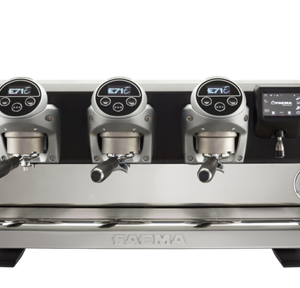 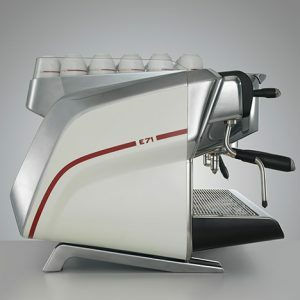 Availability: In stock Categories: ESPRESSO MACHINE/ FEATUREDESPRESSOMACHINE. 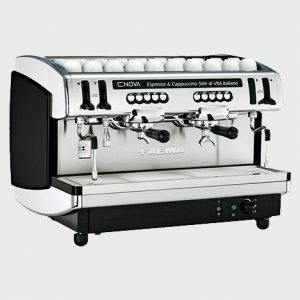 Tag: ESPRESSO MACHINE / FEATUREDESPRESSOMACHINE.